Camelford Football Club received a grant from Budweiser to enable them to install a small ground mounted solar PV facility. 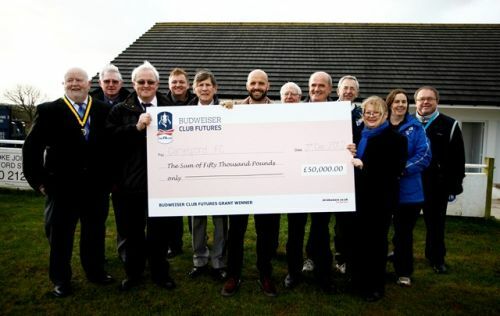 The aim of this was to reduce Carbon emissions from the club’s energy use, and to provide an income to sustain the financial future of the football club. Leading the liaison with the Local Planning Authority, we carried out an environmental appraisal and masterplanned the site in order to create a development that was functional as well as appropriate within its setting. We managed and submitted the planning application and led the design of the ecological enhancement, creating a wildflower meadow between the arrays. The visual impact of the development was minimised through the use of natural screening. 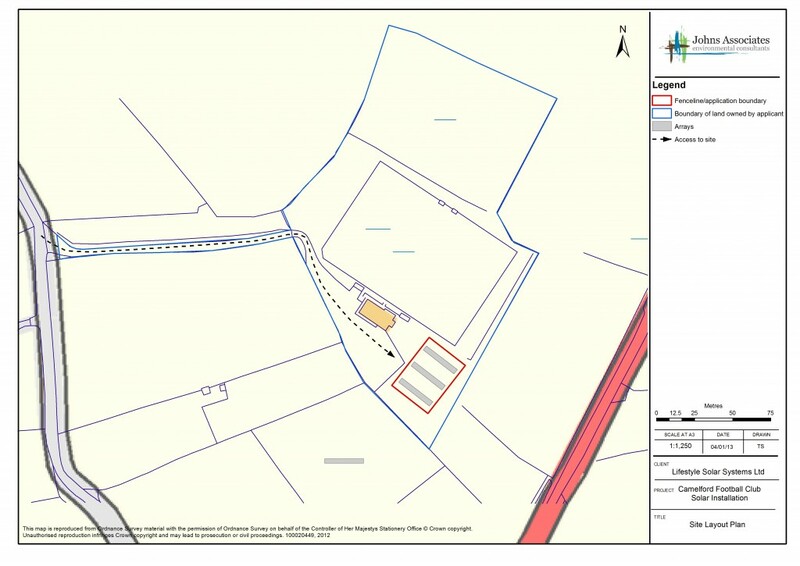 The planning application was approved, and the site is now operational.